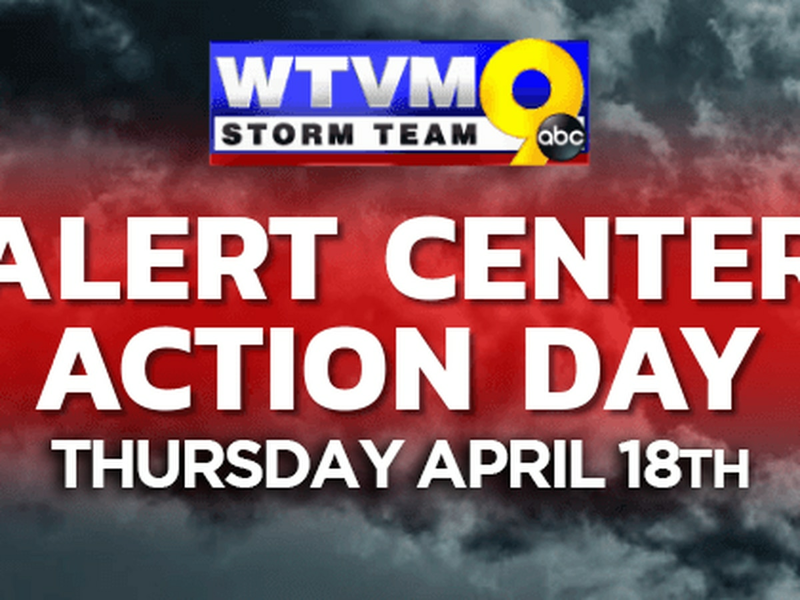 (WTVM) - Once again, a line of strong to severe storms will affect the Chattahoochee Valley going into late Thursday night and Friday morning. WHEN: Severe weather concerns are still possible overnight, but the threat is conditional on enough energy, or instability, finding its way into the our area. 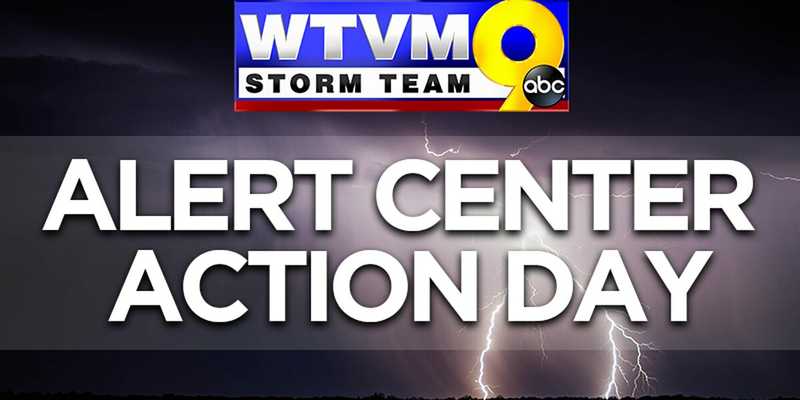 THREATS: Damaging wind gusts, isolated spin-up tornadoes, heavy rain, lightning, and thunder. It will be a similar scenario to severe storms that came through the area Sunday. WHAT TO DO: Make sure you have a way of getting watches and warnings before you go to bed Thursday night. With an overnight event, it’s a lot hard to get the information out there with most folks asleep. A NOAA weather radio and the WTVM weather app are two fantastic ways to stay informed! Know where your safe place is in the event a tornado warning is issued – also, take severe thunderstorm warnings seriously. We saw on Sunday how damage can occur even if there is no formal tornado warning in place! SPECIAL CASES: If you’re in a mobile home, the top floor of an apartment or hotel, or have to be at work during this time, make sure you are able to get to your safe place if warnings are issued. That might involve seeking out shelter ahead of time, before warnings are issued. Click here for an updated lists of school closings and delays in the Chattahoochee Valley. Click here for a list of local storm shelters. 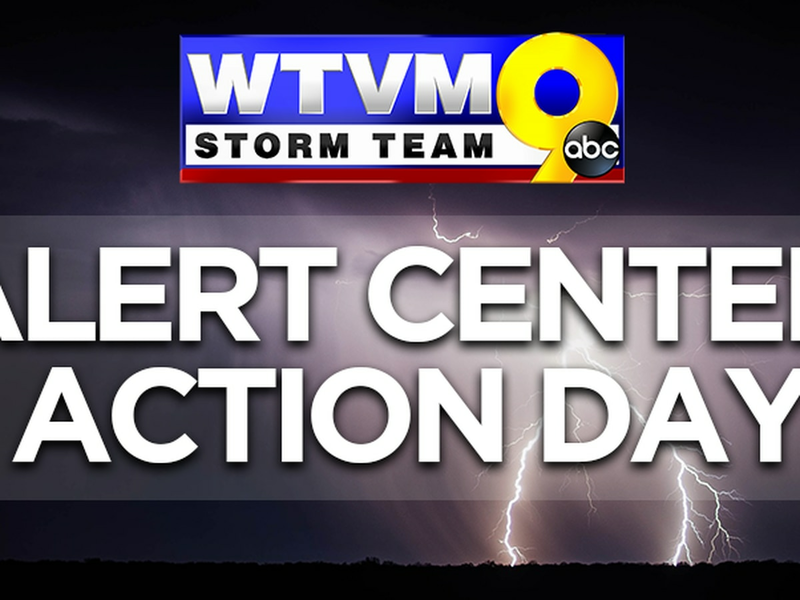 Click here for information on how to prepare for overnight severe weather. Get the latest severe weather updates and alerts on the FREE Storm Team 9 Weather App.